We’re excited to announce the 2018 SXSW Place by Design Finalists. 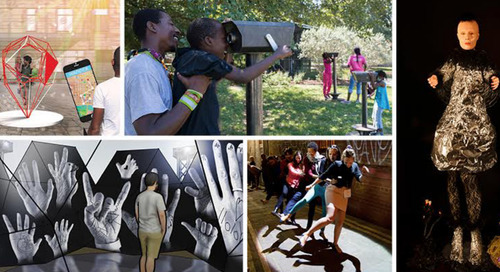 These creative projects use technology and programming to transform everyday spaces into something meaningful. Hear them pitch at the Cities Summit on Tuesday, March 13 at 12:30pm. Oftentimes public space is something that happens to us, the design of which is outside of our control. 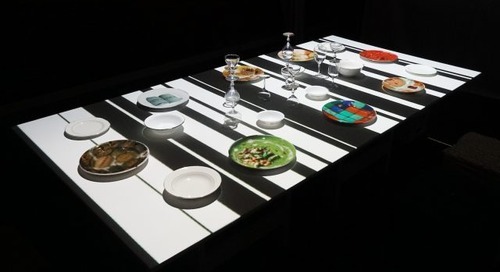 But in an inspiring trend, designers, technologists, artists, and organizers have started to experiment with their own solutions to drab, underutilized and uninspired places around us. Place by Design is a public space design competition that will feature six such projects at the Cities Summit during SXSW. The Finalists are visionary in that they all transform public space, using creativity and technology to rethink the possibility of the places around us. Adressaparken is a park in Trondheim, Norway, designed to allow new media artists and designers a way to experiment in public space. DRYVER is a friendly robot that travels the streets providing free water to those it interacts with, a provocation on modern society’s addiction to bottled water. 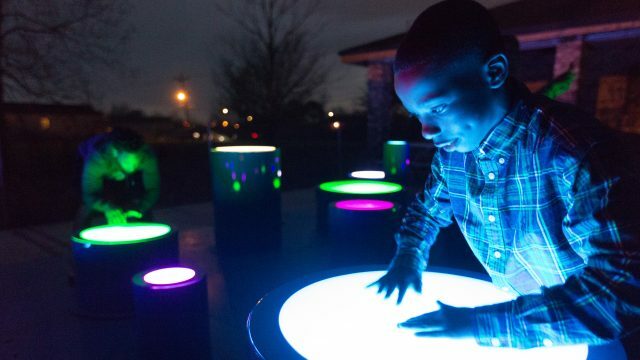 The Hangout transforms a vacant lot in New Orleans into a playground for the senses – sight, sound and touch. LuminoCITY is a networked, urban activation, using immersive art to guide and move people throughout the downtown of Detroit. Public Recreation’s modular fitness hub is a gym without walls, democratizing activity and wellness in unexpected places. SPACEBUSTER: We Like America is a mobile, inflatable research and observation center, turning underutilized lots into collaborative centers to explore the American dream. Join us in March to celebrate these outstanding artists, architects, designers, and urbanists and hear them present their work in a fast-paced showcase during the Cities Summit at SXSW. The post Announcing 2018 SXSW Place by Design Finalists appeared first on SXSW.